Upgrade your Tacoma’s performance as well as its appearance. 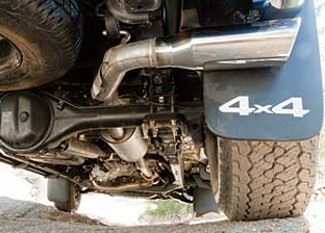 Constructed of durable 304 stainless steel, this exhaust system helps reduce exhaust backpressure for improved horsepower and enhanced low- to midrange-torque. 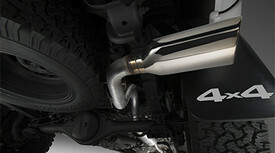 This cat-back exhaust system uses factory hangers for installation and features a TRD logo etched tip.